Better intelligent urban sprawl than undifferentiated compaction! Places with 1,000, 5,000 or 15,000 inhabitants are also struggling with the growing population; ideas are in demand that give direction to building development in rural areas. In principle, one must ask oneself whether urban densities should be exported to rural communities. 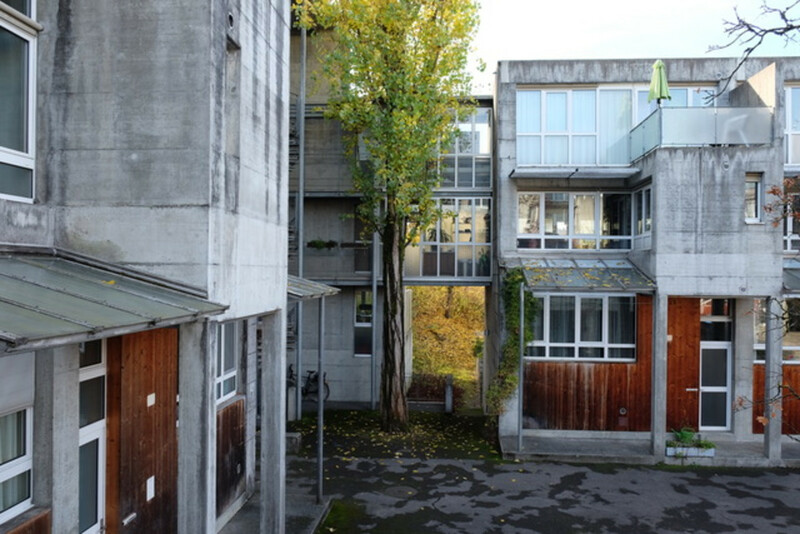 Is it really true to string together the same apartment block typology - mostly with incredibly large private terraces to the south and west and with anonymous spaces, sweeping paths and sparsely furnished lounges? Wouldn't an "intelligent urban sprawl" make more sense than offering structural densities with ratios of 1.5 and more as in city districts? 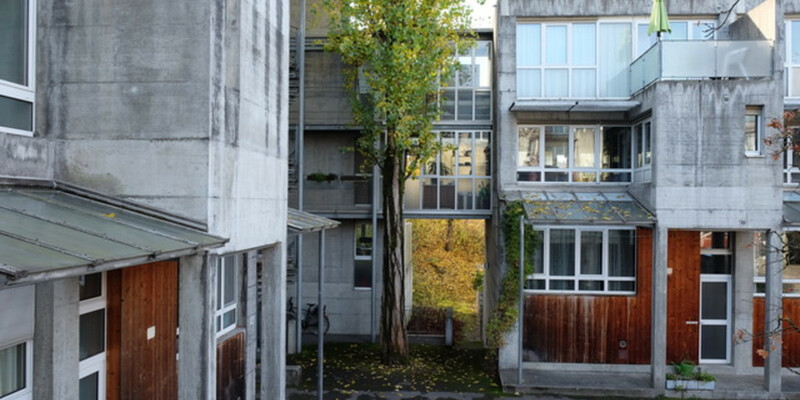 The Institute of Architecture at the University of Applied Sciences Northwestern Switzerland has been intensively involved with living close to the ground as an opportunity for internal settlement development. They pleaded for an intelligent use of existing buildings, for further construction according to existing, historically proven principles and above all for the creation of multiple centres with the renewed combination of living, working and shopping. It is the combination of collective outdoor space and protected, privately used courtyard space that forms the basis for a functioning coexistence in a balanced relationship. We should get back to interspaces, space sequences and interactions. The question of appropriate proportions is just as important as that of the lighting conditions on the floor and the relationship of the ground floor uses to other rooms. In this way, high-quality habitats can be created that integrate the open spaces and do not omit them as protected relics. So: Better intelligent urban sprawl than undifferentiated compaction!